Kings Road Got Talent ! Year 1, 3 and 5 Winners of King’s got Talent 2016 are: first place: Bilal Shaikh second place: Mohammed, Sahil, Yousef, Abu, Jojo and Rehan third place: Anaya Congratulations! 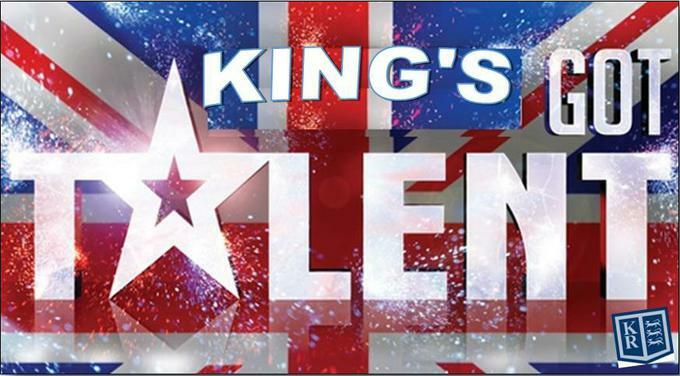 Year 2, 4 and 6 Winners of King’s got Talent 2016 are: first place: Sandaya, Satvand and Zayna second place: Sami and Ibrahim third place: Francesca, Ian, Myeisha, Zoha, Shardeay and Karah Congratulations!